The Japanese artist Nasa Funahara’s obsession with masking tape began with the simple hobby of collecting. As you might know, Japanese washi masking tape comes in all sort of colors, patterns and designs. And at ¥200 - 300 a pop, they’re pretty easy impulse purchases, especially if you have a thing for stationery. It was in college when she decided to use her masking tape as part of a class assignment and the response was huge. 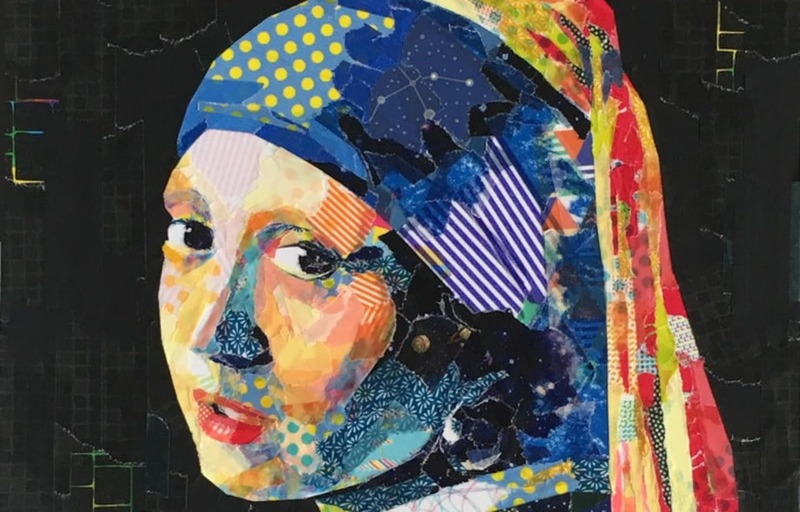 So she began replicating famous paintings using only masking tape. When Spoon & Tamago wrote about the artist 4 years ago, she had a collection of roughly 450 rolls of masking tape so it’s only safe to assume that, that collection has since grown. What’s also grown is Nasa Funahara’s body of work. 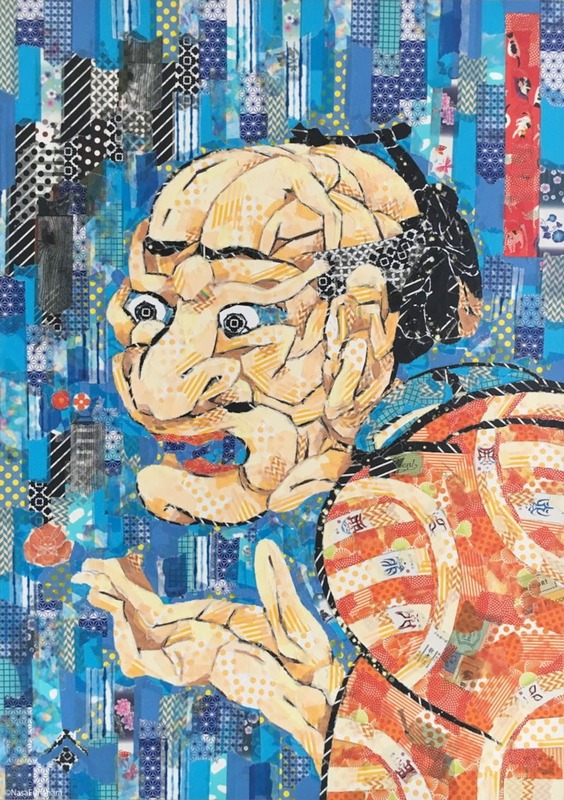 She continues to expand, adding works that have been privately commissioned by numerous organizations and recreating works well-known artists like Johannes Vermeer and Jakucho Ito. Funahara currently has an online shop where she sells some of her works. To see more of her incredible work, you can read the full article from our friends at Spoon & Tamago via the link below!